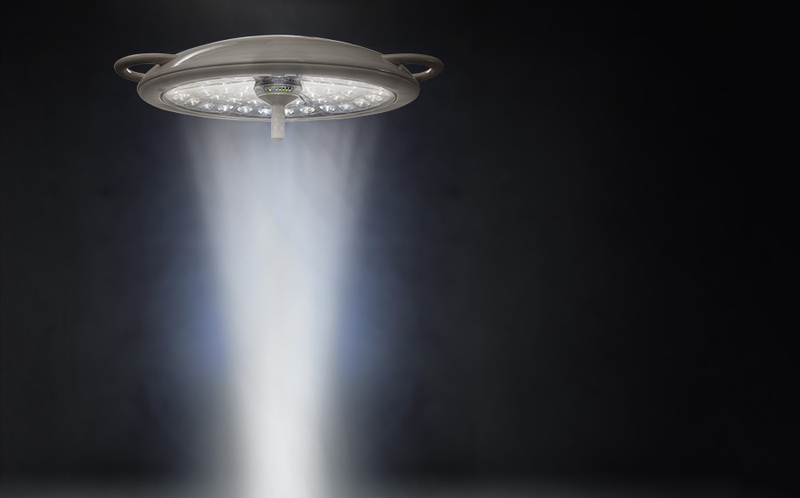 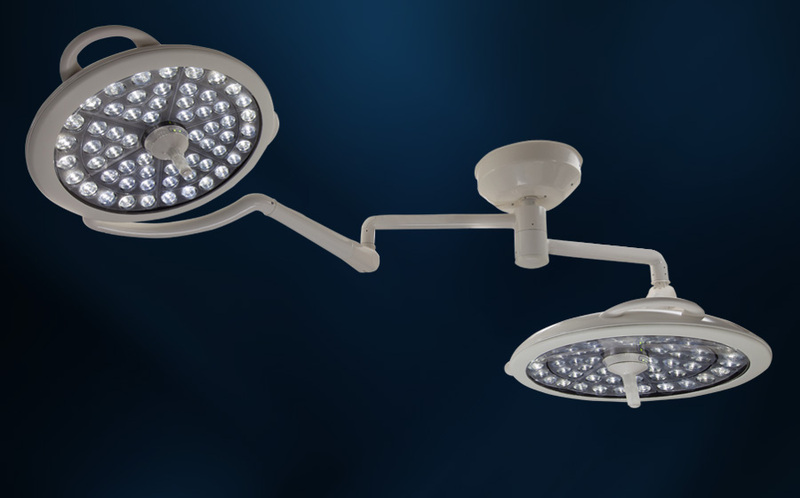 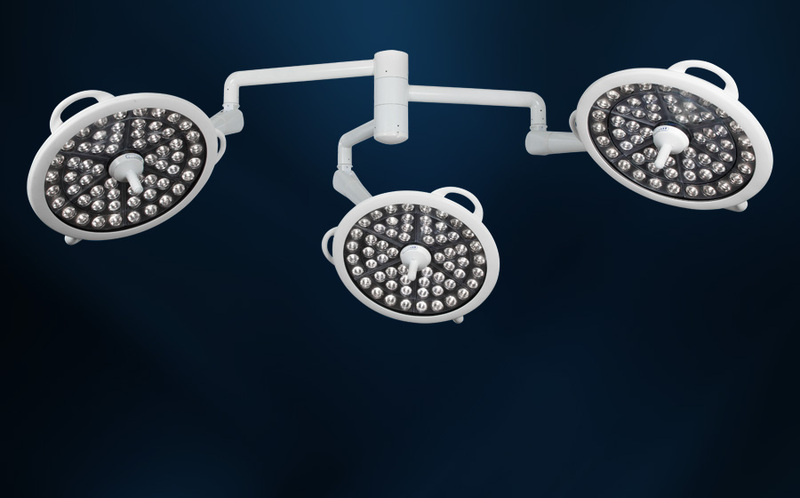 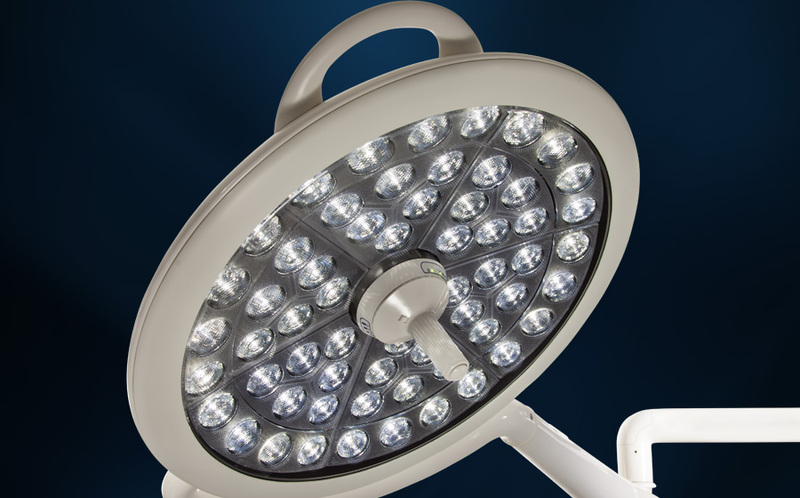 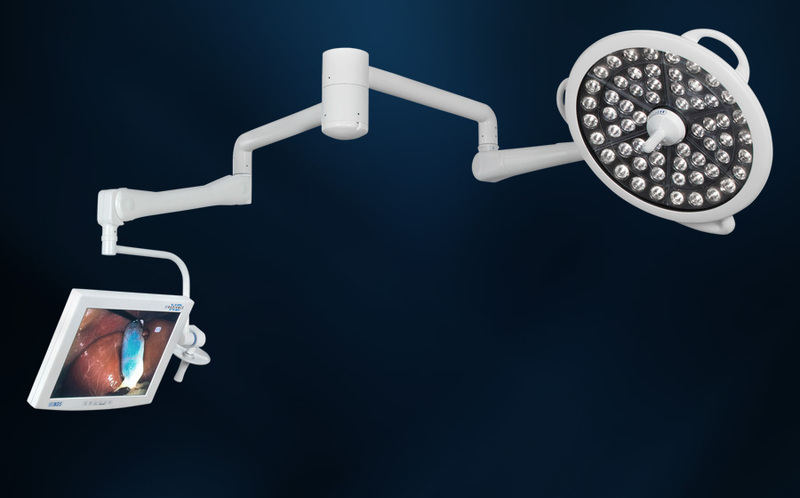 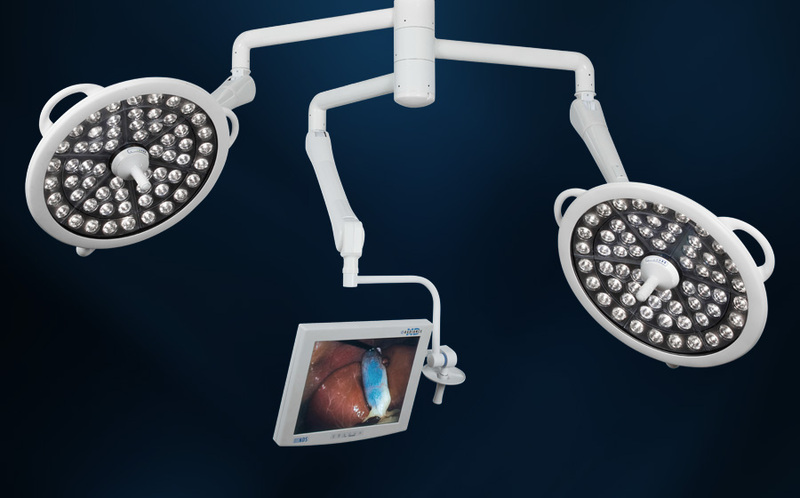 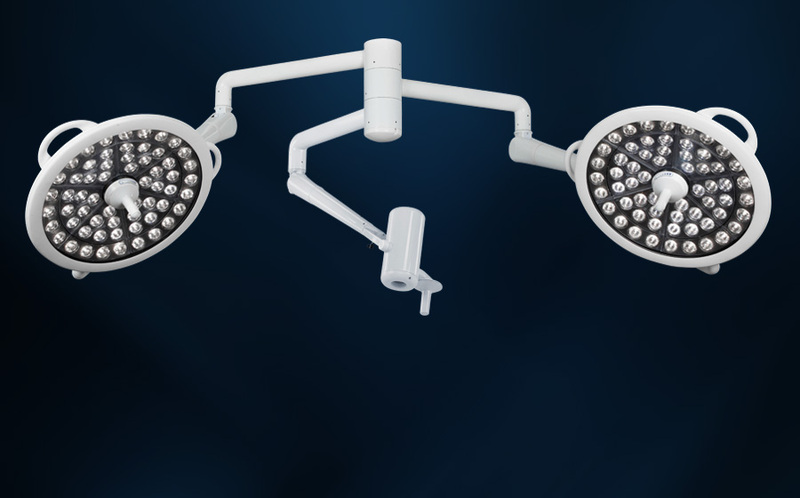 There’s good reason why our System Two is the flagship of the Medical Illumination line of surgery lights. 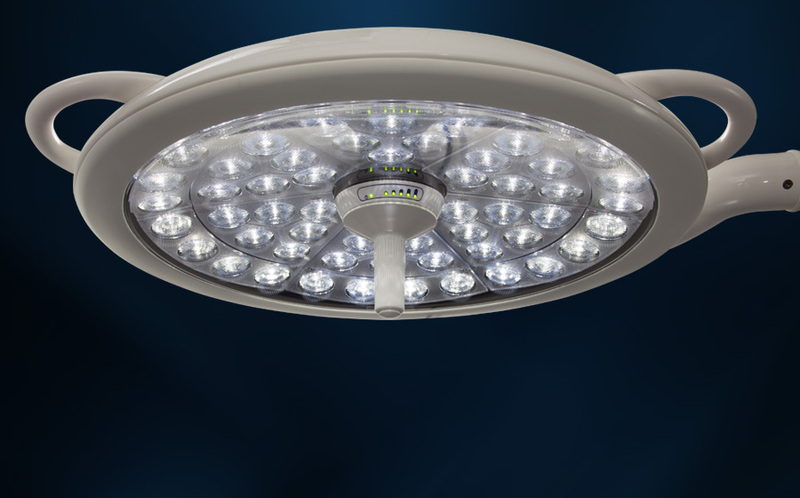 It’s been brilliantly engineered to give you profoundly brighter, whiter, cooler and more adjustable lighting than any previous technology. 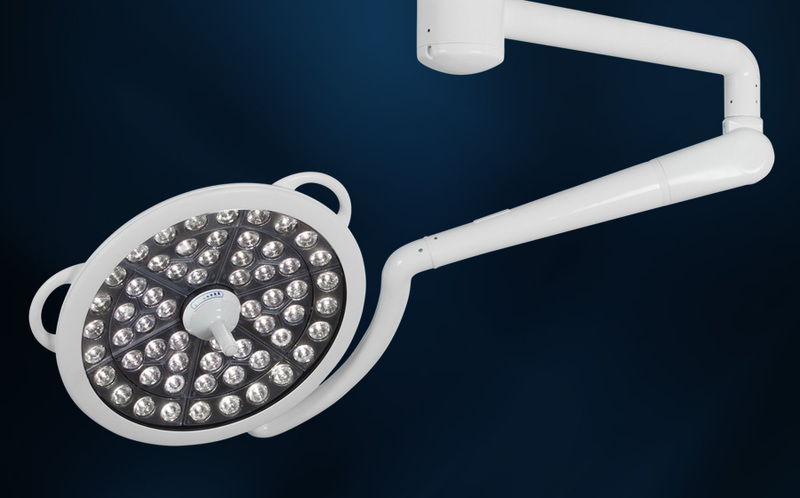 So you get the most vivid, accurate colors with remarkable shadow control — and virtually no heat emission. 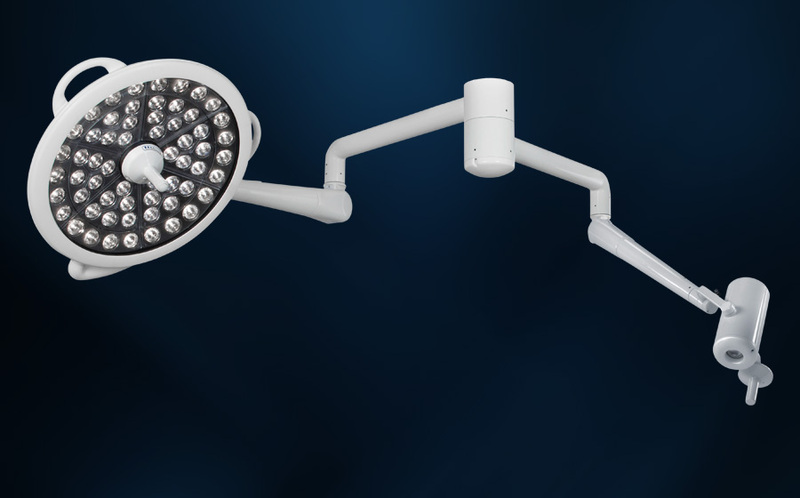 All at a price you won’t sweat over.